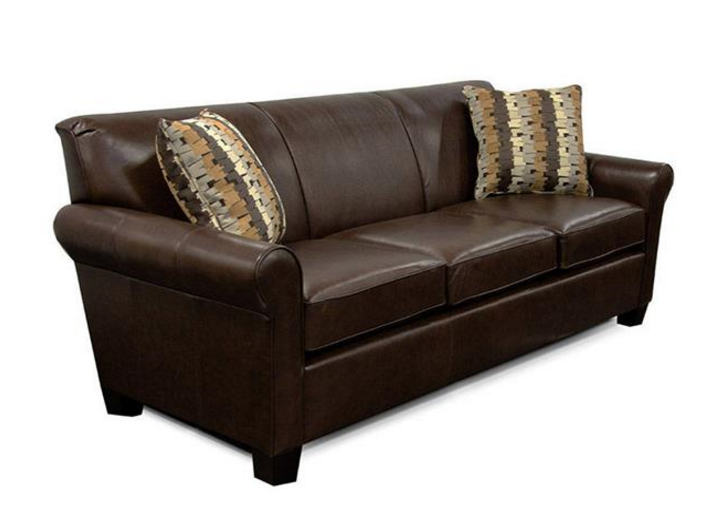 This clean and current leather design is characterized by a simple P-arm, exposed wood leg, and tight back. Like what you see? Now imagine choosing the leather and pillow fabrics YOU want. Even better! The group includes a sofa, loveseat, chair, ottoman, twin, full, and queen sleepers, as well as multiple sectional configurations. Looking for something sleek, simple, and super comfortable. It’s smaller scale is ideal for those short on space; however, its contemporary styling makes a big statement! 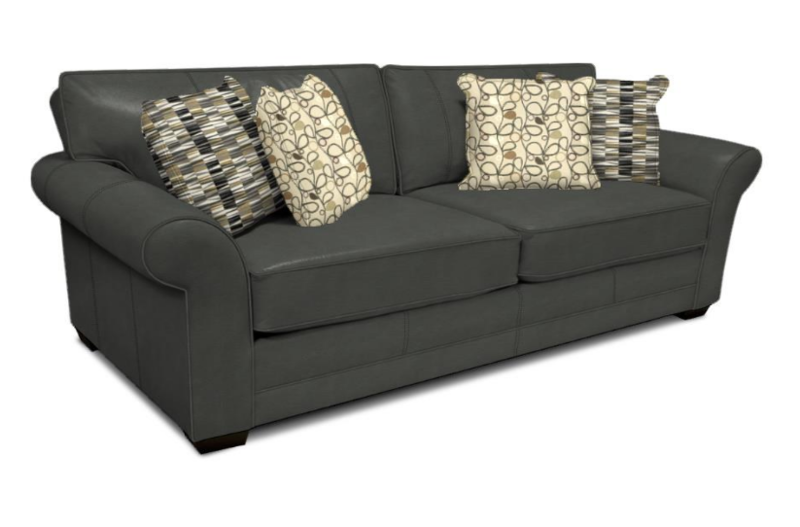 The silhouette features a simple arm, high tapered leg, and contrasting pillows. 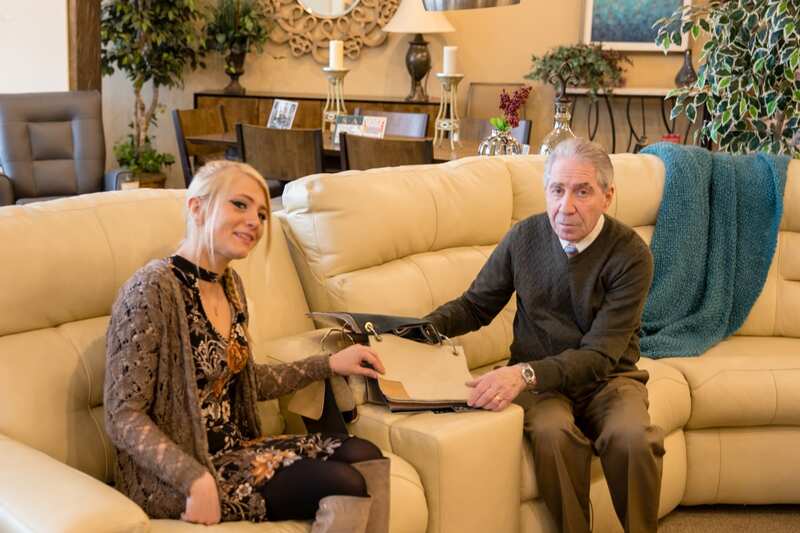 The leather furniture collection features a sofa, loveseat, chair, ottoman, push back reclining chair, and sectional available with or without a chaise. Want to see it in fabric? Take a look at the Corvin collection. Product Description If you are looking for a petite sofa with loads of charm, then Linden might be just what you’re looking for. Its rolled panel arm, camel back, curved front rail and dark turned wood leg, it has a ton of style! Check out Eliza to see other fabric applications on the same frame. 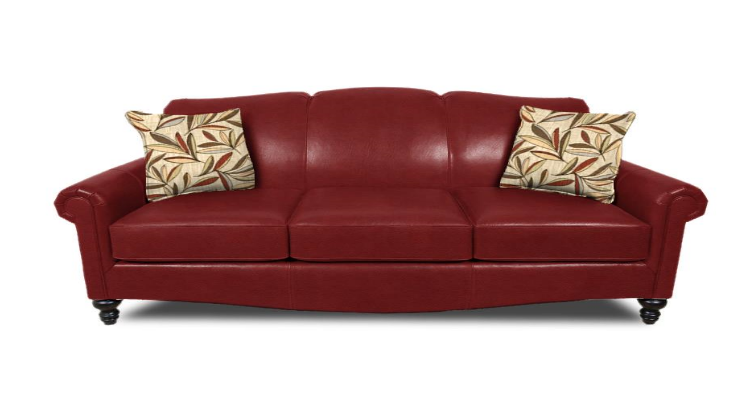 We also offer a matching loveseat, rocking loveseat, chair, rocking chair, and ottoman. The Mandry series is perfect for those looking for a casual style with the suppleness of top grain leather. 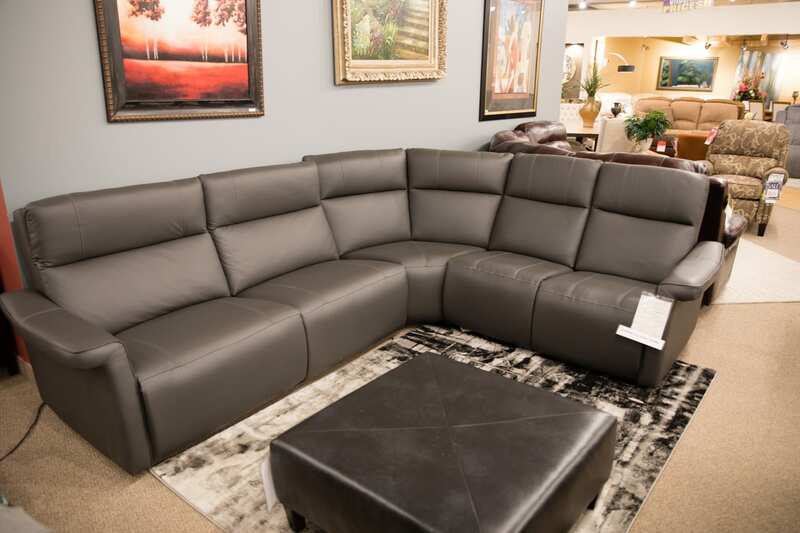 This classic rolled arm silhouette series comes in a sofa, loveseat as well as multiple sectional pieces, so that you can customize it to fit any room. 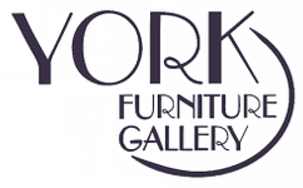 A matching suite chair and ottoman is available. With four toss pillows to add in a pop of pattern, it’s sure to add style to any home.